Harcourts Tasmania is the head office for the Harcourts Real Estate Group within Tasmania. As the number 1 real estate franchise brand with 24 offices across the state we are a company that aims to provide the very best in real estate services to our clients, we deliver the finest in training and marketing to our businesses and we celebrate and reward the success of our people. Our head office based in Launceston is seeking to employ a mature administration professional to support the Harcourts Tasmania team. This role would provide the successful candidate the opportunity to show their already well-developed administration skills, professionalism in customer service and experience in time management within a small but extremely committed team. The role would be suitable for those looking for a part time position (not less than 3 full time equivalent days per week) with possibility for the hours to increase as work load increases. If you believe you have the skills and experience please forward your application including a current resume to kate.littlejohn@harcourts.net by no later than Monday 21st January 2019. If you are ready to achieve a new level of success in your real estate career, then we have the plan for you. We work hard to develop our team and provide them with industry-leading systems and tools to ensure they have the greatest opportunity to succeed. 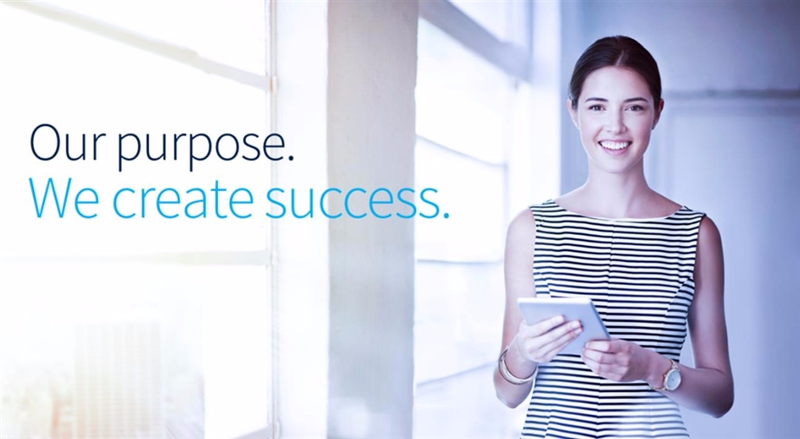 At Harcourts we understand that innovation is a key driver of success. We believe that innovation is driven by forward-thinking, passionate people which is why we have raised the standard and are constantly reviewing our plans to stay at the forefront of our industry. Are you looking for a career in Real Estate? How do I get into real estate? What jobs are available in real estate? I like property, what careers could I get into? If you're looking for more information on any of the above or have any questions about a career in real estate, please contact tasmania@harcourts.com.au.